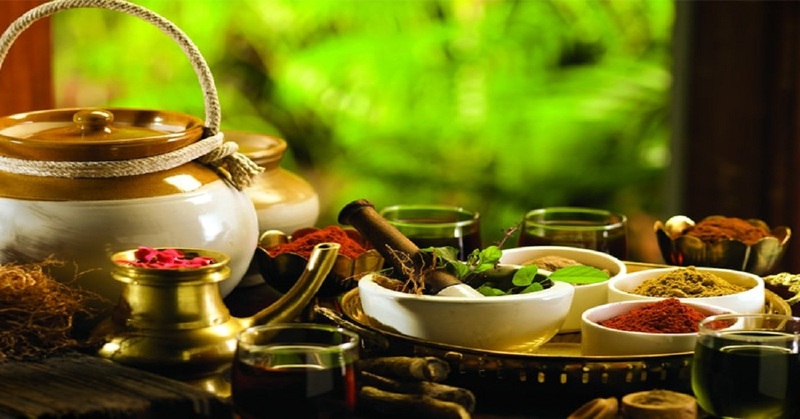 The primary detoxification and purification carried out in Ayurveda are known as Panchakarma. It means a use of five therapies. These five different therapeutic treatments eliminate harmful toxins from the body. The Panchakarma treatments include Virechana, Vamana, Raktamoskshana, Basti, and Nasya. Panchakarma is considered effective only when a special detoxification diet is followed along with the regular treatments. The diet has to be vegetarian and natural and usually include fresh fruits, vegetables, wholegrain and organic dairy products. Use of eggs, meat, fish and any other non-vegetarian food items is strictly prohibited by Ayurveda. However, diet is only the first step towards the treatment. Vamana is a type of medicated emesis therapy. It removes toxins of Kapha that are collected over the time in the body as well as the respiratory tract. This type of panchakarma treatment is given to the patients who suffer from the high imbalance of Kapha. The daily treatment includes mobilizing and loosening the toxins so at to eliminate them. Vamana is highly beneficial in chronic allergies, bronchial asthma, Vitiligo, Hay fever, Edema, Psychological disorders, Psoriasis, Chronic indigestion, Hyperacidity, obesity, Nasal congestion, Edema, skin disorders and more. Purgation or Virechana is used to remove Pitta toxins from your body. These toxins accumulate in the gallbladder and the liver. With the help of Virechana, the gastrointestinal tract is cleaned. 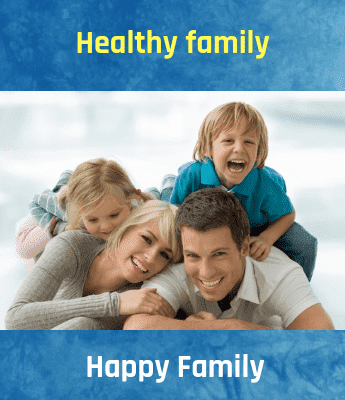 It is beneficial in treating diabetes, chronic fever, asthma, paraplegia, herpes, joint disorders, constipation, digestive disorders, psoriasis, vitiligo, hyperacidity, gynecological disorders, headaches and elephantiasis. Enema, colonic irrigation or Basti is the most important or mother of the entire panchakarma treatments. This treatment is used to clean the accumulated toxins of all the 3 doshas: pitta, kapha, and vata through the colon. Basti is also given as a rejuvenating treatment. In this treatment, herbal decoction or ghee is given for cleansing colon. It is helpful in Colitis, cervical spondylosis, paraplegia colitis, hemiplegia, irritable bowel syndrome, backache, digestive disorders, constipation, infertility and sciatica. In this panchakarma treatment, medicated oil is administered through the nose and the accumulated Kapha toxins are cleansed from the head and the neck area. Depending upon the type of medical condition of the patient, the treatment of Nasya can be administered for maximum 30 days. Benefits of this treatment include improvement in eyesight and memory, eliminates hyperpigmentation, effective in treating frozen shoulder, nasal polyp, a stiffness of the neck, migraine, loss of taste and smell, premature graying of hair, nasal allergies, sinusitis, neurological dysfunctions and more. In this process, the blood is cleansed. This panchakarma treatment is advised only in very rare conditions and carries the high risk of getting an infection. A daily abhyanga massage technique practice reinstates the balance of doshas & improves one's well-being & longevity.